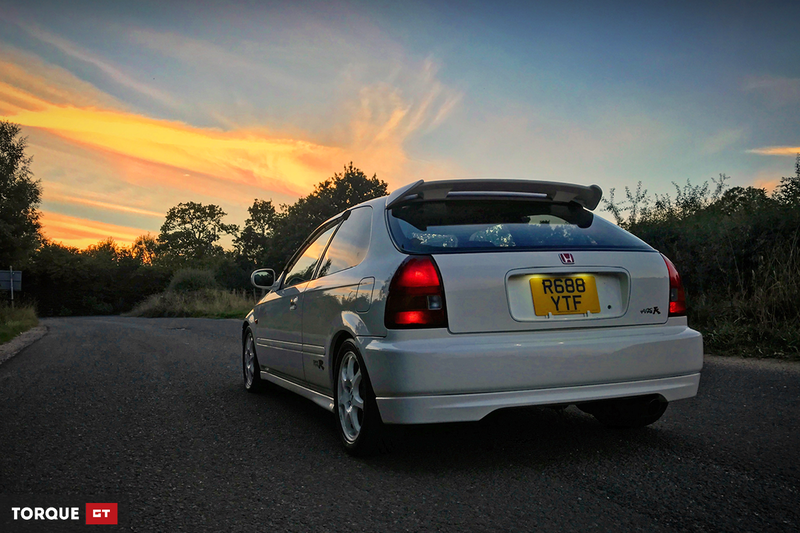 You may have noticed the new Torque GT website since I last updated you on the EK9 project. 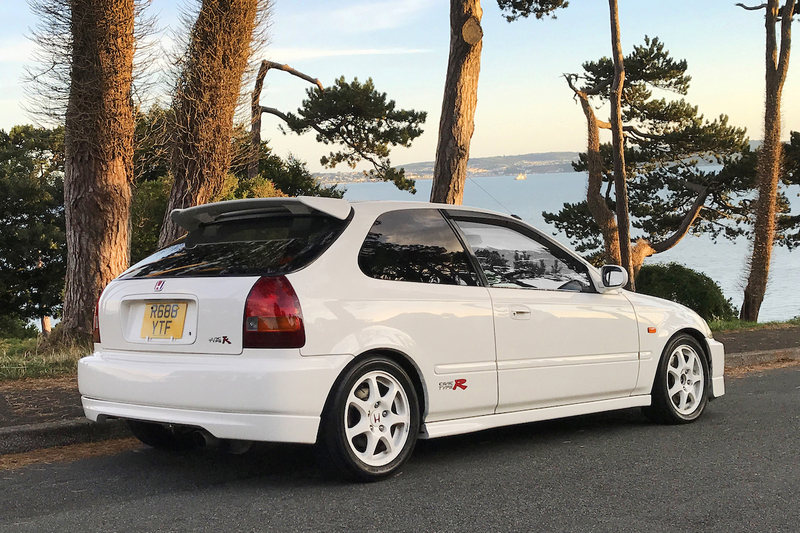 In the 6 months since Project EK9 - Part 2, all of us here at Torque HQ have been busy behind the scenes beavering away at the new site you see before you. 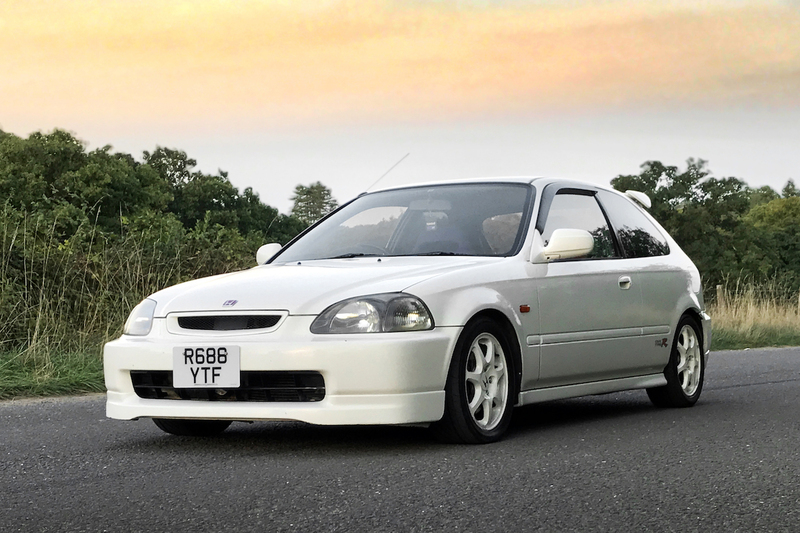 Despite a lack of time to actually write any updates, plenty has changed on the EK9. 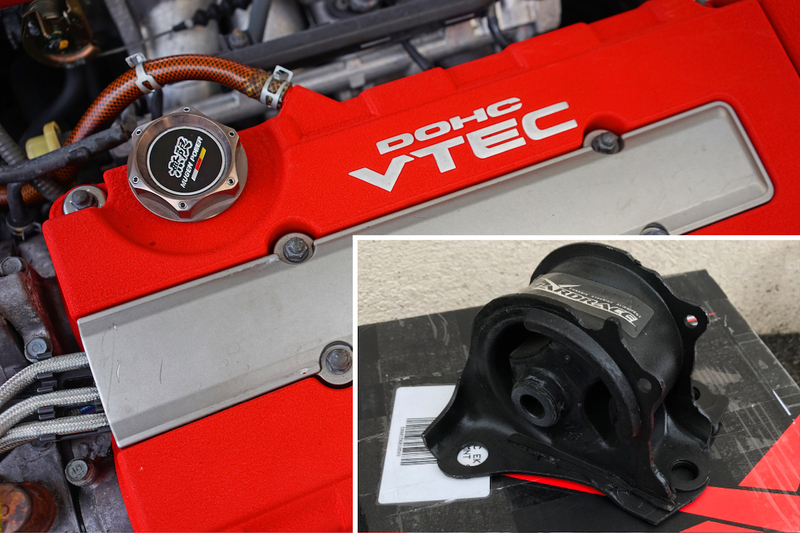 Last time around, we replaced the failed engine mounts with Hardrace items which have made a huge difference. In the interest of preserving day to day driveability, I chose to fit the Street compound rather than the Hardened compound. 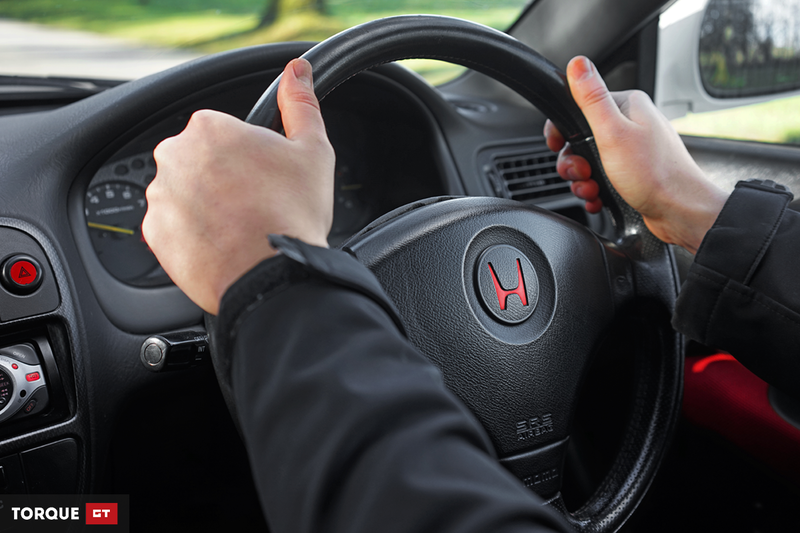 Whilst they are noticeably firmer, there isn’t any of the unpleasant vibration through the cabin which you’d expect from aftermarket mounts, making them fantastic for road use. Beforehand, coming on and off the power caused the engine to move excessively, resulting in a horrible knock from the front. With the new mounts in place, the knocking has gone and the whole car has been transformed. 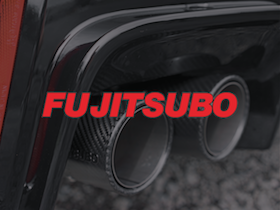 It now feels tight and positive, inspiring much more confidence and making the car feel more connected. The next area that needed attention were the brakes. All of the discs were at their minimum thickness, and the rear pads were well beyond their best, so a new set of discs and pads all round were required. The perfect excuse for some upgrades! 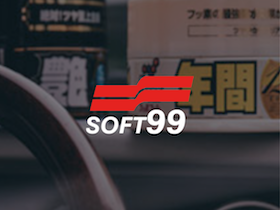 In a perfect, money-no-object world, I'd have bought Spoon calipers for maximum JDM bling, but after some consideration (consulting my bank balance) I decided instead to see how much performance I could get out of the standard calipers. 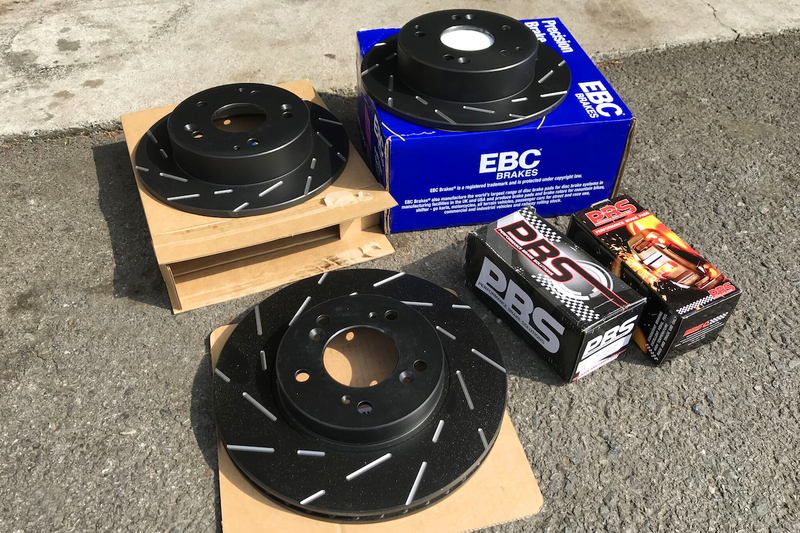 I've chosen to pair EBC USR slotted discs with PBS performance pads, along with a set of HEL braided lines and Millers RBF300 brake fluid. In for a penny, in for a pound. The result has absolutely transformed the way the car stops. The PBS pads are intended more for use on track, so I half expected them to be noisy and a bit vague from cold, but I’ve been really impressed with their performance so far. The friction is great from cold, but when you start putting some warmth through them they just keep getting better. Perhaps the only criticism I can level at them is that they produce a serious amount of dust, but who needs clean wheels? I'll be interested to see how the 'geomet' coating on the EBC discs copes with use over time. The idea is that this stays black and keeps the discs looking fresh, rather than getting surface corrosion and leaving that horrible rusty finish behind the wheel. Time will tell! Last, but by no means least, possibly the biggest change to the car so far - the suspension. It became apparent early on that the factory shocks were long past their best and as a result, the cars handling felt sloppy, so new suspension was a priority. 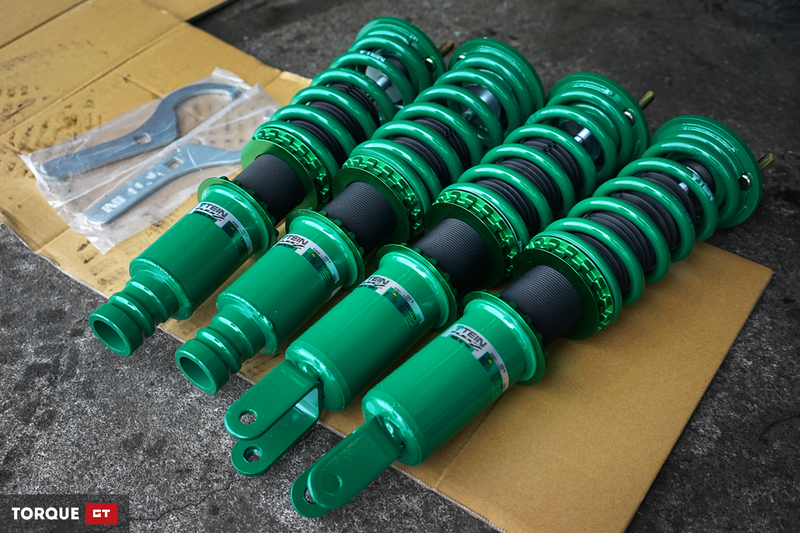 I wanted coilovers with ride height and damping adjustability, so I had the option to fine tune the way the car sat and drove to my heart’s content, but I also wanted to replace the tired old factory top mounts. 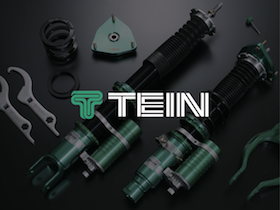 Not only are TEIN coilovers manufactured in Japan but they offer several options for the EK9 that cater to a number of different price points and requirements, from the top of the range Mono Sport coilovers, right down to the basic Street Advance Z's. The latter came in under my budget at less than £500 for a set (bargain! 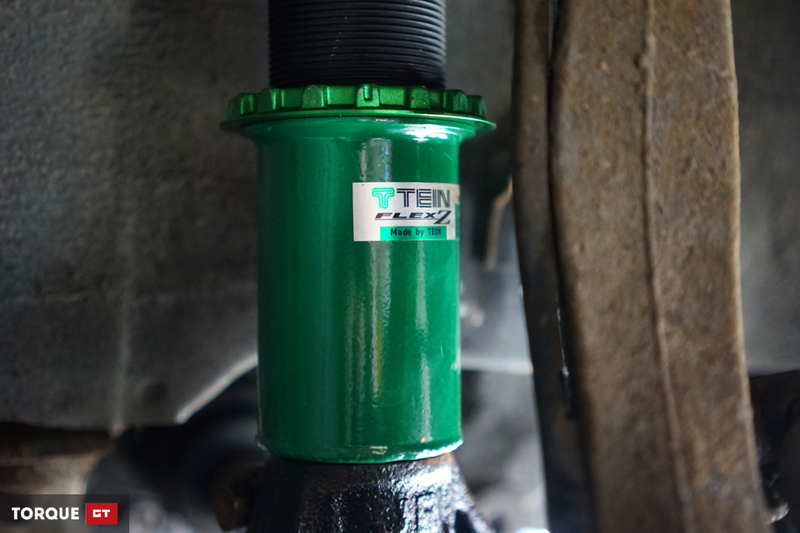 ), but in the end I chose the mid-range Flex Z coilovers, simply because they offer a wide range of adjustment and also come with replacement top mounts, whereas the Street Advance re-use the OEM mounts. With these set at a reduced ride height the car looks awesome and handles like it's on rails. 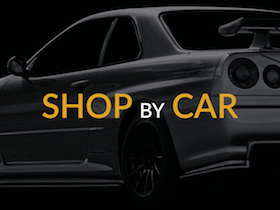 The ride is firm as you'd expect from coilovers, but not crashy. I'm yet to play around with the damping any significant amount, but I'll be doing so over the next few months to really dial in how it drives. And that's about everything caught up on! Next phase is to address the standard wheels, which have definitely seen better days, and start looking at performance. View the entire parts list for this build here.